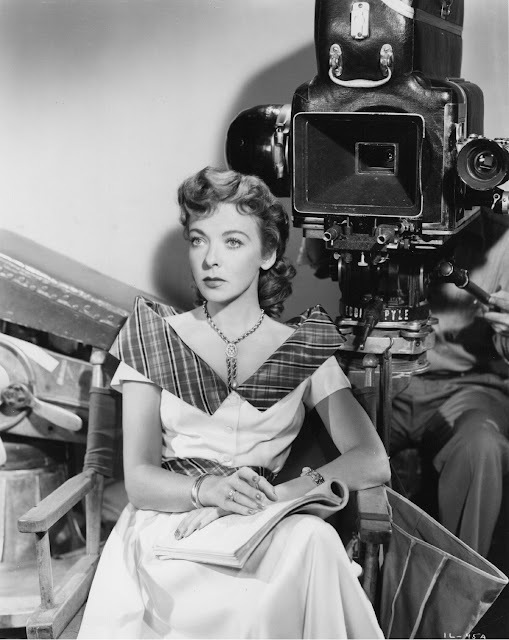 In time for NYC's Film Forum retrospective of her work, I wrote about Ida Lupino as an actress and a director for MUBI Notebook. This year is the centenary of her birth, and the label of 'proto-feminist' has often been applied to her, so I examined that for this piece. You can find it here.